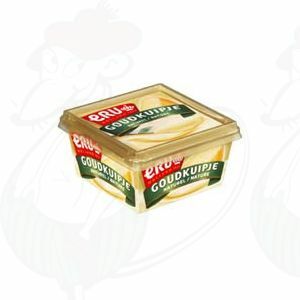 You can order your favorite cheese spread right here. 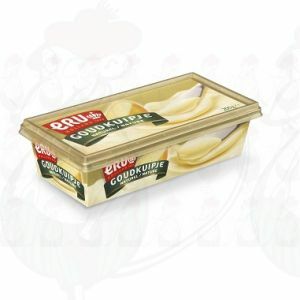 We are specialized in a great variety of cheeses, including cheese spread. 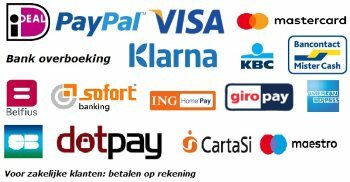 Here you will find them in different tastes. If you want you can order one of each kind or you can try one of the special varieties. In addition to the “natural” taste you can get spreadable cheeses with sambal, 15+ with yoghurt, olives and tomatoes, herbs or yoghurt and ham. 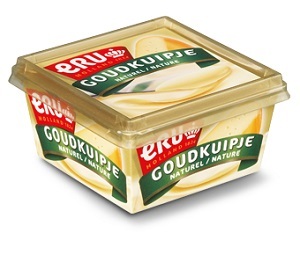 The Dutch love their cheeses and that is noticeable in the products they create. Cheese has conquered it’s place on our tables and besides ordinary cheese, cheese spread is now also a very popular product, where the unique flavours of cheese come into its own. 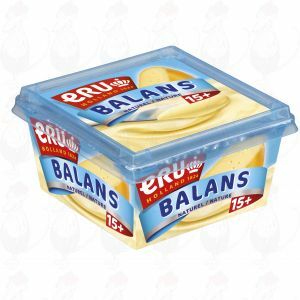 Nowadays a very wide variety of flavours and types of cheese spread is available, with the brand ERU dominating with excellent products. 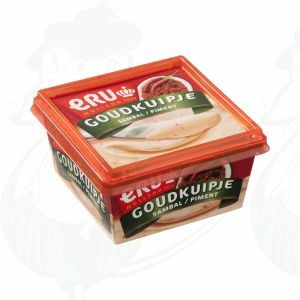 For example, Dutch cheese spread is available with olives and tomatoes, with herbs, with ham and even with sambal. 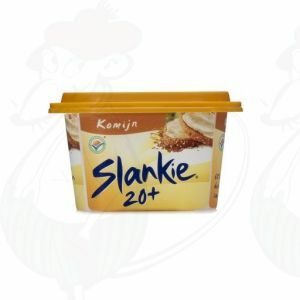 There is also a low-fat Dutch cheese spread with only 15 + fat, which is made with yoghurt. You can also get old processed cheese under the Dutch spreadable cheese. ERU has given this extra mature cheese spread the name 48+ Prestige, but also the immensely popular Old Amsterdam is available in the form of cheese spread. This cheese is a melted variant of the familiar, characteristic old cheese that you may already know from Old Amsterdam. 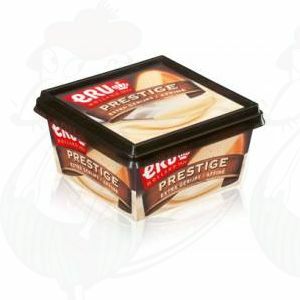 It is a tasty, creamy cheese that fits perfectly on your sandwich. Are you crazy about cheese spread, but would you like a cheese spread with a lower fat percentage? 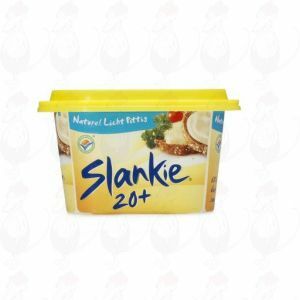 Then try the slimming cheese from Slankie. A responsible alternative.